Day 2 of our road trip to Oklahoma. Today was exciting because my parents let me drive the tour bus through New Mexico. Later in the evening we finally arrived to our destination... OKLAHOMA! I'm so excited to spend time with my family for the holidays! I hope all of you have an awesome and safe holiday weekend with your loved ones! I'm so excited I can finally share this with all of you! I'm finally having another San Diego Meet & Greet and it's not JUST a meet & greet... it's Beauty Under His Eyes 2.0!!! This is a LIVE makeup event happening at my church on Saturday December 8th. It's totally free to come and we'll hang out and get ready together and take lots of photos with one another. 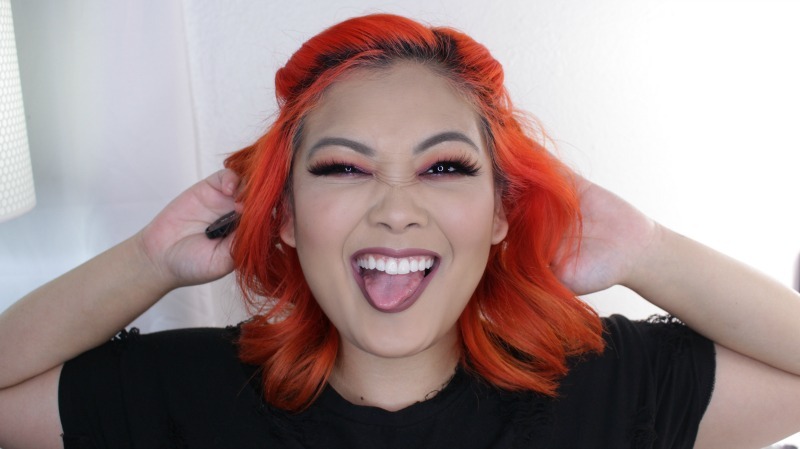 This is my second look I've done featuring the Karity Picante palette, the first one (in case you missed it) was my Sunset Eyes Makeup Tutorial. 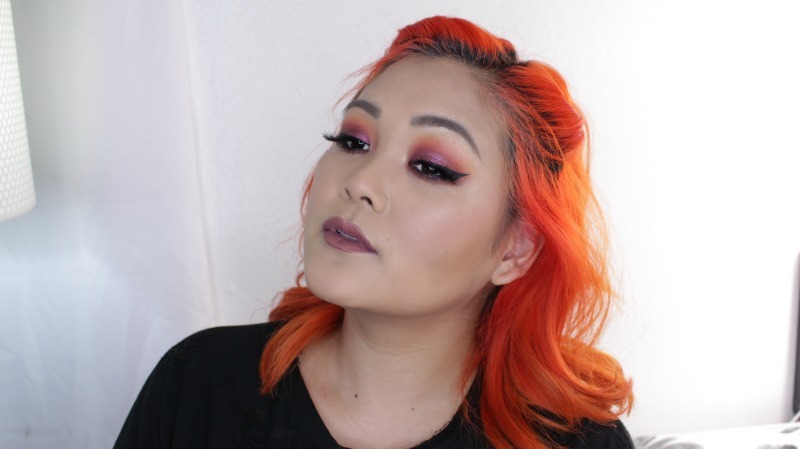 This look is a fun colorful purple red fall makeup look. I love how this look turned out. 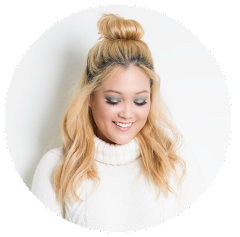 You can definitely achieve this look with similar colors but if you have the picante palette I hope this tutorial gave you some inspiration. If you have tried the brand Karity yet I highly recommend you check them out, they're GREAT quality and pigmentation, cruelty free and affordable. 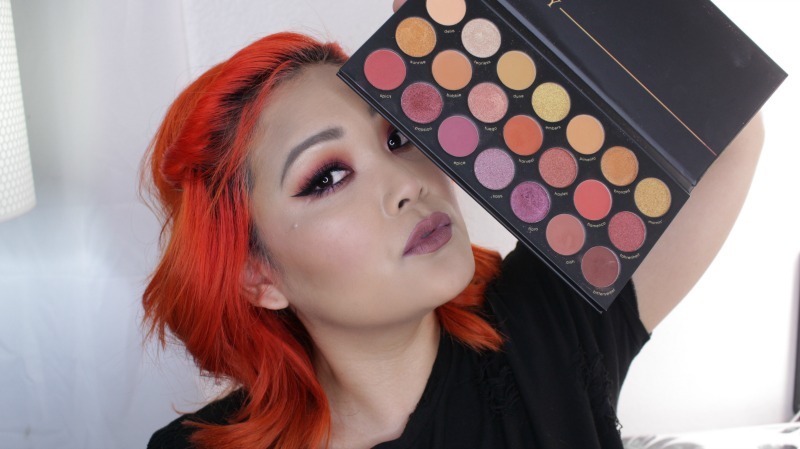 This gorgeous palette is only $20! Thank you for taking the time to check out my blog post, I appreciate it.